A few weeks ago, to great fanfare from the fawning faux journalists who never question any Washington D.C. propaganda, they announced the lowest annual deficit of Obama’s reign of error. Jack Lew, the Treasury Secretary, and Obama were ecstatic as they boasted about this tremendous accomplishment. 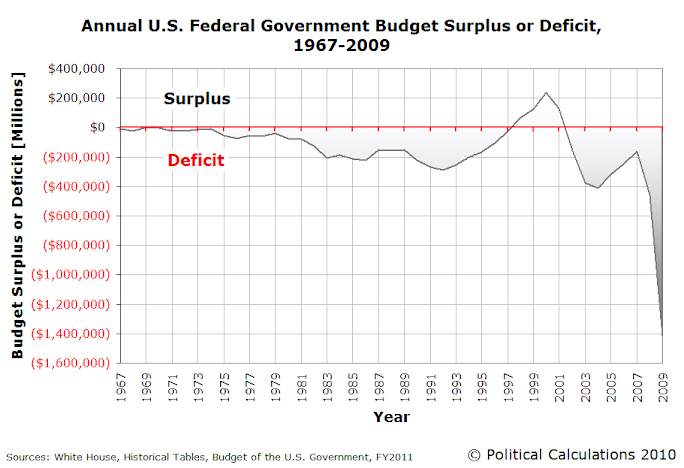 I find it disgusting that our leaders hail a $439 billion deficit as a feather in their cap, when until the mid-2000’s the country had never had an annual deficit above $300 billion. 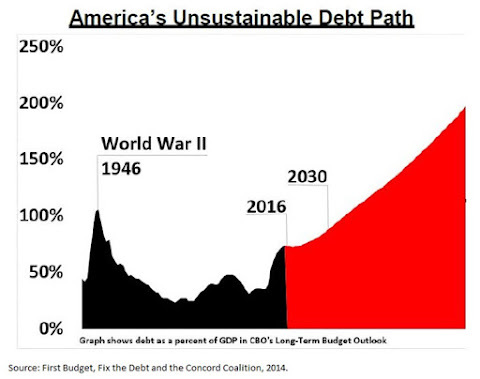 After 183 years as a country, the entire national debt was only $427 billion in 1972. 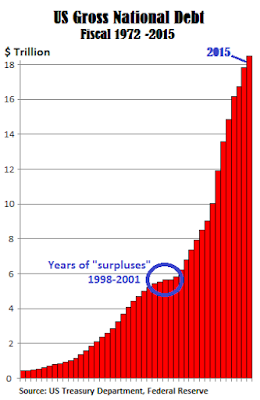 Now our beloved leaders cheer annual deficits above that figure. What a warped, deformed, dysfunctional nation we’ve become. If you were paying attention earlier in this article you might remember Obama and Lew announced a $493 billion deficit, not a $620 billion deficit. A critical thinking person might wonder why the National Debt went up by 26% more than the deficit officially reported by our trustworthy leaders. This is where the hocus pocus of government accounting enters the picture.